Should civics education be strengthened in Wyoming’s K-12 curriculum? Why or why not? The Council of Chief State School Officers reports that social studies receives less instructional time than other core subjects. Only 23 percent of 8th graders in the United States are proficient in social studies. 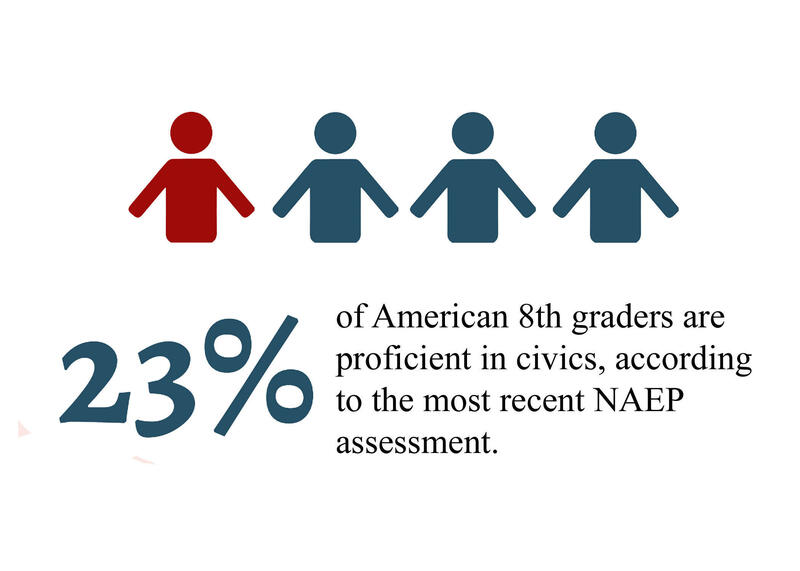 That's according to the National Assessment for Education Progress — or NAEP. Wyoming Superintendent of Public Instruction Jillian Balow said she has heard from Wyoming citizens and educators who are concerned about how well prepared students are to be civically engaged as adults. Fake news. Record-low voting turnout. Frequent and false claims from elected officials. Vitriol in many corners of political debate. These are symptoms we hear of all the time that our democracy is not so healthy. And those factors might be why many states are turning to the traditional — and obvious — place where people learn how government is supposed to work: schools. 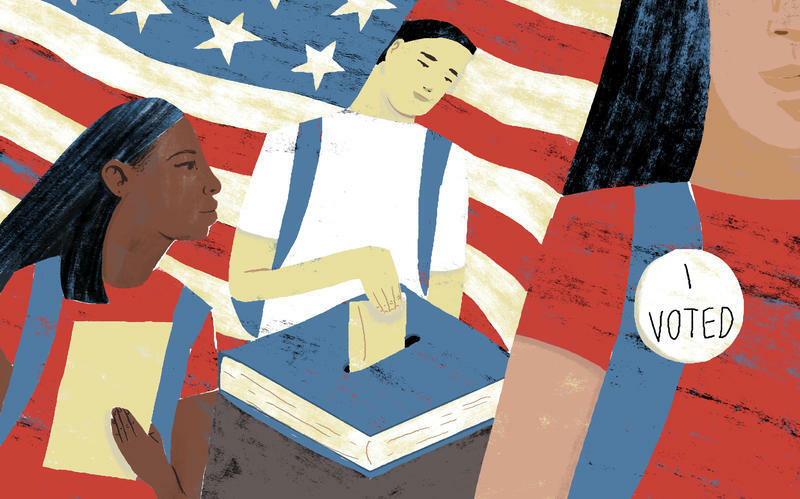 More than half of the states in their last legislative sessions — 27 to be exact — have considered bills or other proposals to expand the teaching of civics. How do you teach kids to be active participants in government? Or to tell the difference between real news and fake news? In their last legislative sessions, 27 states considered bills or other proposals that aim to answer these questions. 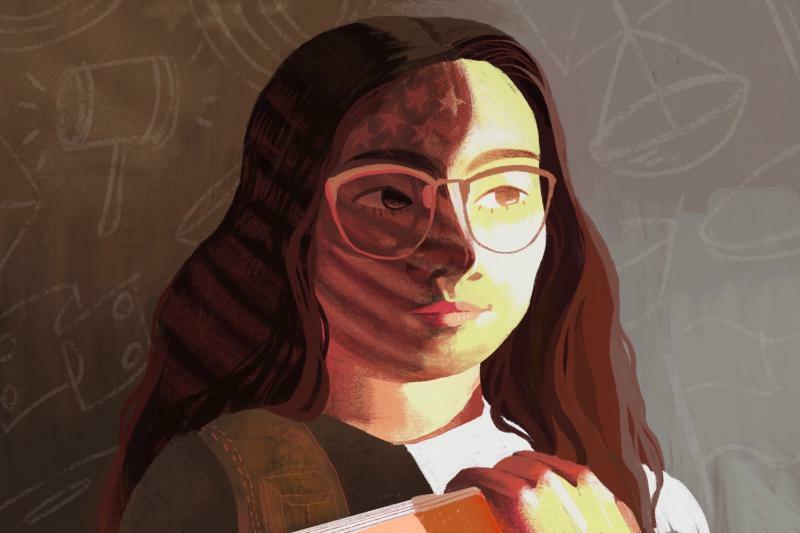 Many of those proposals are rooted in popular ideas about the best ways to teach civics, including when kids should start, what they should learn and how to apply those lessons. Here's a look at some of those concepts.